Clean Refrigerator: Learn How To Clean Your Refrigerator Naturally! 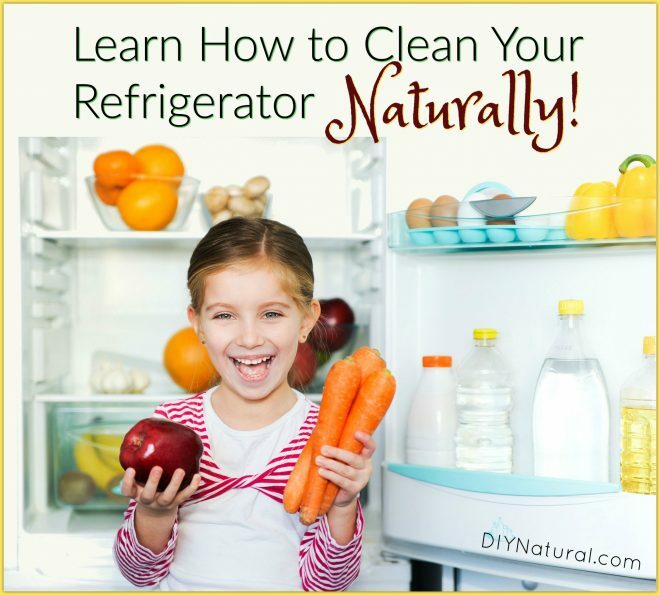 Home DIY Natural Blog Cleaning Learn How To Clean Your Refrigerator Naturally! We recently got a new-to-us refrigerator. I realized just how neglected the old one was while I was clearing it out. So I wanted to give it a thorough, natural cleaning. A large, messy job stood before me. First I removed everything and discarded what I could. Then I put most of it into coolers with ice, and set out to get a thoroughly clean refrigerator. The first step when cleaning a refrigerator thoroughly is to shut off the controls and defrost the freezer. Then assess the mess and decide what types of cleaners to use. There are many cleaners on the market today that will help you get an effectively clean refrigerator. But some should not be used inside – bleach is one of them. Bleach tends to be used in too strong of a concentration, mostly on the assumption that more is better. And people like to use it in hot water – something that should never happen. Bleach should always be used in cold water. In fact, hot water will cause the disinfecting qualities of bleach to stop working. And furthermore, in a small, closed container, bleach can vaporize quickly and cause damage to the eyes and sinuses. 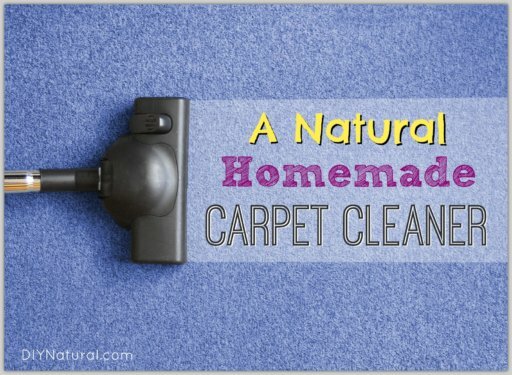 Our recommendation is to opt for some effective, homemade, natural cleaners! Your best bet is plain old hot water. I wet some old towels and heated them in the microwave for a minute. (Alternatively, you could warm the cloths in a slow cooker or a pail of really hot water.) Then I placed them on the sticky messes for a few minutes. Leave hot cloths on gunk for 10-15 minutes and wipe off. Repeat the process if needed to completely remove the mess. You can also make a mildly abrasive paste of lemon juice and baking soda to clean sticky or dried on gunk. Baking soda will gently scour, deodorize, and pull up certain stains. Lemon juice is a natural disinfectant that will lighten stains slightly and kill mildew found in seams and gaskets. Using a sponge, lightly scrub the paste in a circular motion. Rinse well. This will not scratch glass components, but could dull certain plastic surfaces. A simple soapy cleaning agent can be made easily and naturally. Pour hot water over a handful of soap shavings. Let sit for about 10 minutes. Stir a bit and pour into a spray bottle. Top with warm water. Gently tip from side to side to mix – avoid creating lots of bubbles. To use, spray all of the refrigerator surfaces and wipe down well. Follow with a plain water rinse if you wish. Salt water can also be used to kill germs. Simply dissolve half a cup of salt in a cup of hot water. Transfer to a spray bottle, spray on surfaces (avoiding gaskets or hinges), and wipe off with a clean cloth. Follow with clear water if needed, as any salt left over can crystallize and impair the function of gaskets or hinges. 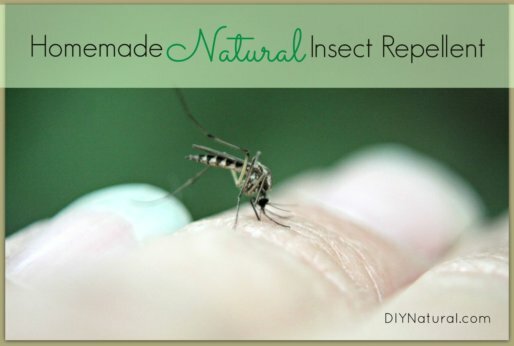 Combine all ingredients in a spray bottle, cap tightly, and shake to mix. You may need to shake occasionally while using. 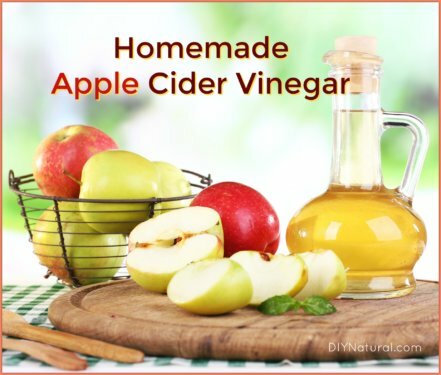 The vinegar and alcohol will cut grease and lift dirt. The alcohol and cornstarch will leave the glass streak free. (Finally, a use for all that questionable corn starch!) And the water acts as a vehicle for the other ingredients. Be sure to use filtered or distilled water as there may be minerals left behind from well or tap water. Doing a last wipe with crumpled newspaper will eliminate the chances of lint being left behind from a towel. Want more tips on cleaning (and living!) naturally?